The time has come! The title is here! The hour of your death is nigh! 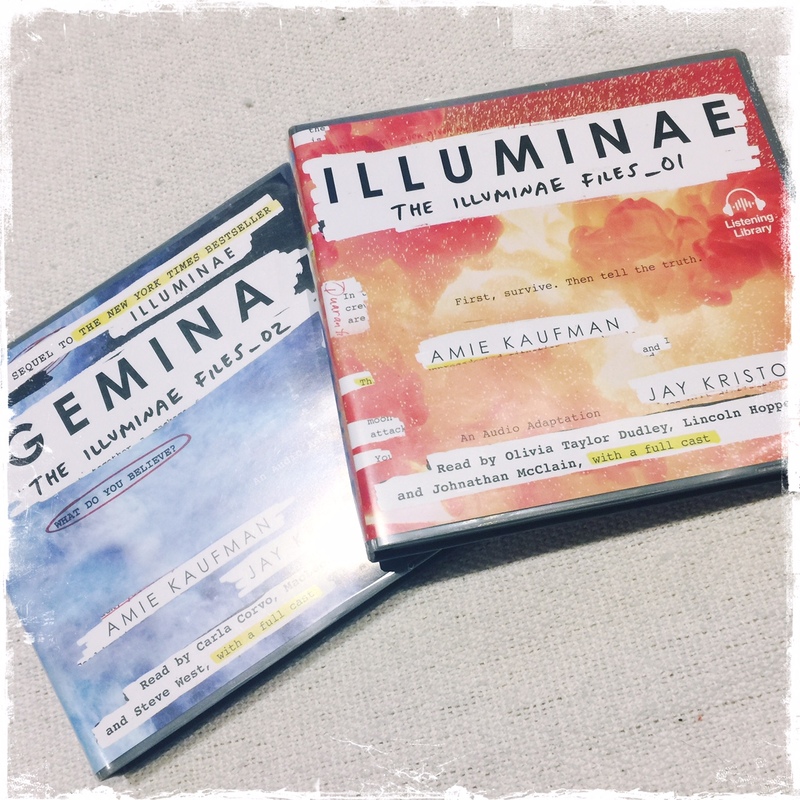 As ILLUMINAE FILES fans will know, we ran a competition last year, giving readers the opportunity to get their names listed among the dead in GEMINA. 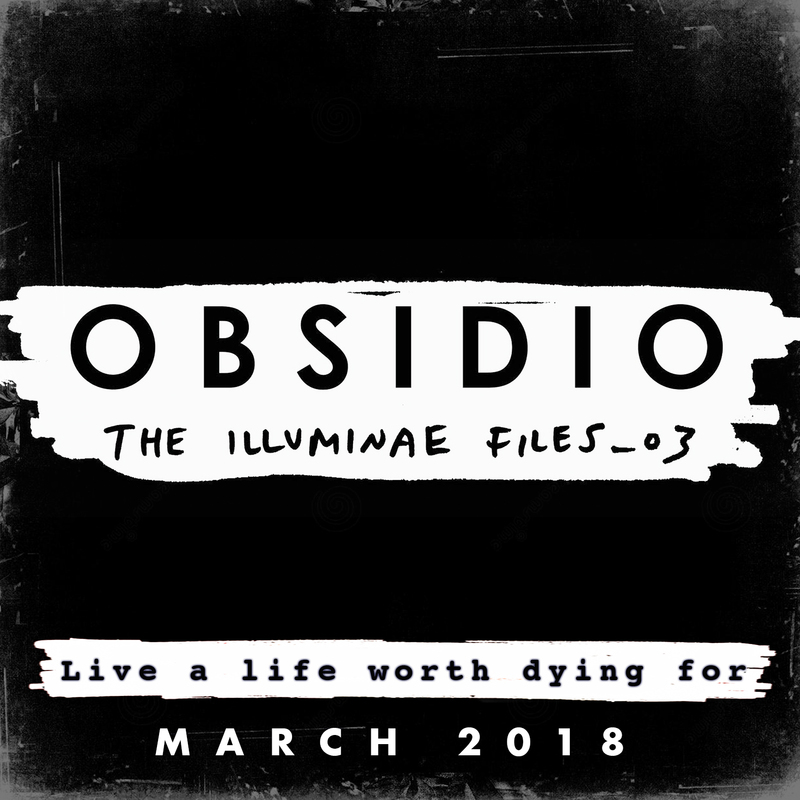 Well, we’re doing it again with OBSIDIO! Hurrah for murder! What in god’s name is wrong with you people? In fact, we’re running the biggest deathlist competition the series has ever seen! So now you, your family members, your pets (I’m joking, we’re not killing your pets) have the opportunity to be horribly slaughtered in final book of the series. So, if you would like the chance to suffer a particularly painful death in the cold belly of space, read on. REPEAT: THIS CONTEST IS OPEN TO EVERYONE. BRITONS. AUSTRALIANS. AMERICANS. MARTIANS. WE GIVE NO TOSSES ABOUT WHERE YOU ARE FROM. a) Your name. Not a twitter handle. Not a cute nickname. Not a forum avi. My name is [insert your name here]. 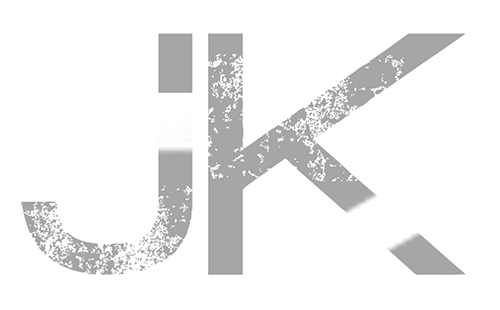 I confirm I am freely agreeing to the use of my name in the series The Illuminae Files. This permission is for all rights and uses, in perpetuity, and I agree I will receive no compensation for the use of my name. I agree the authors and publishers are not obligated to make any corrections or changes to my name in reprints. YOU MUST DO THIS BY NOON, PACIFIC STANDARD TIME, MAY 1, 2017. That gives you three weeks to save up, rob a liquor store or concoct a complicated confidence scheme in order to get the cash for the pre-order. We’re kidding. Don’t rob anyone. Ask for it as a birthday present or something, I dunno. Yes, they’ll be signed. Relax. That’s it! Thanks in advance to all you beautiful people who spread the word! Pre-ordered Obsidian as soon as I could! :) As well as entered contest. 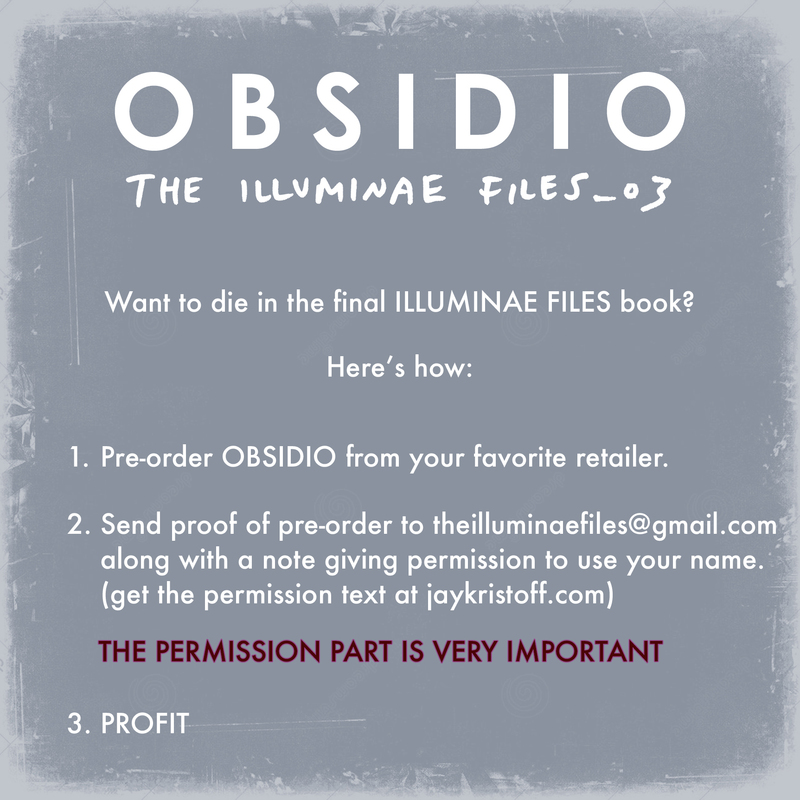 Can’t wait for Obsidio, I am also planning to pre-order audio book on Audible as soon as it is available!! 😍😍😍😍 I am in love with this book series. How do you know if someone spread the word about this contest for them to be entered into the bonus round? That’s why it’s important you use the hash! I will be preordering (of course I will, in both hardback and audibook!!) but I will not be entering the competition given how I was already killed (in very good company) in Gemina! That’s awesome! I hope I get to be one of the chosen ones to be killed! I think it would be the coolest thing ever! How do I know if my submission was accepted? I was finally able to order a copy! I am so excited!! Will Amazon be uploading the hardcover pre-order before may 1st? I really want to preorder!! !